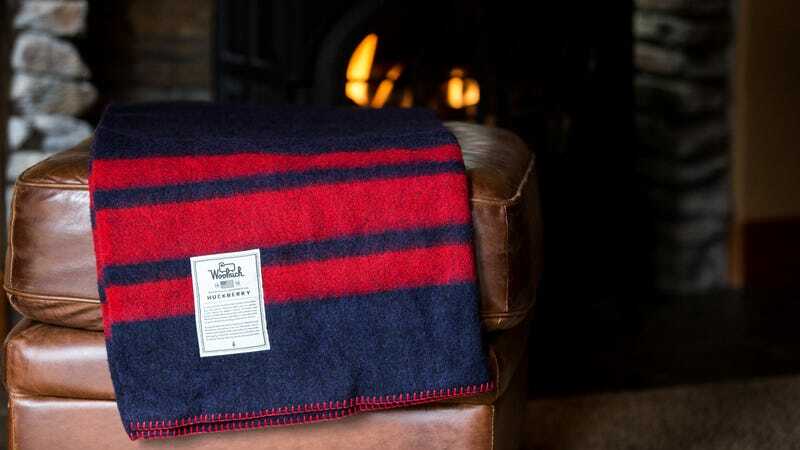 Inspired by Scottish tartan from 1700s, Woolrich is a brand known for its praised wool blankets ($73) that have provided warmth to soldiers in the Civil War ending to modern day comfort on the couch. Now, they are up to 35% off on Huckberry. Available in six different styles including the Sherpa Blanket, Camping Blanket, plus two Huckberry exclusives.